SNOMED CT is already in use through agreements with 5,000 affiliates such as healthcare payers, medical libraries and biopharmaceutical companies. 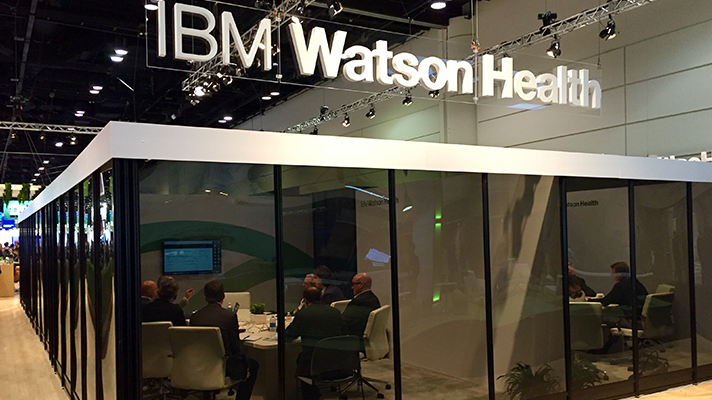 IBM Watson Health will adopt SNOMED CT for use in Watson Health work, SNOMED International and IBM Watson announced Thursday. SNOMED CT is an international standard for clinical terminology. It makes possible the global exchange and analysis of clinical information in electronic health records through a codified language that represents groups of clinical terms. SNOMED International, a nonprofit organization, owns and develops SNOMED CT.
More than 30 countries have adopted SNOMED CT, and it's actively used through agreements with 5,000 affiliates, such as healthcare payers, medical libraries and biopharmaceutical companies. SNOMED CT has extended the reach of its vast collection of structured clinical concepts over several years, Sweete noted. “SNOMED CT presents clinically relevant concepts and modifiers consistently and comprehensively, providing a global language of healthcare,” Lisa Rometty, vice president of global markets for IBM Watson Health, said in a statement. She added that standardizing offerings with SNOMED CT helps IBM provide customers and collaborators with clear and current information, which in turn help clinicians as they weigh clinical options.